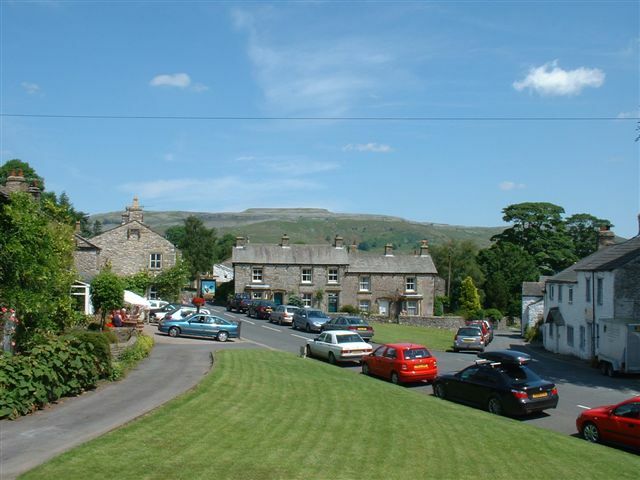 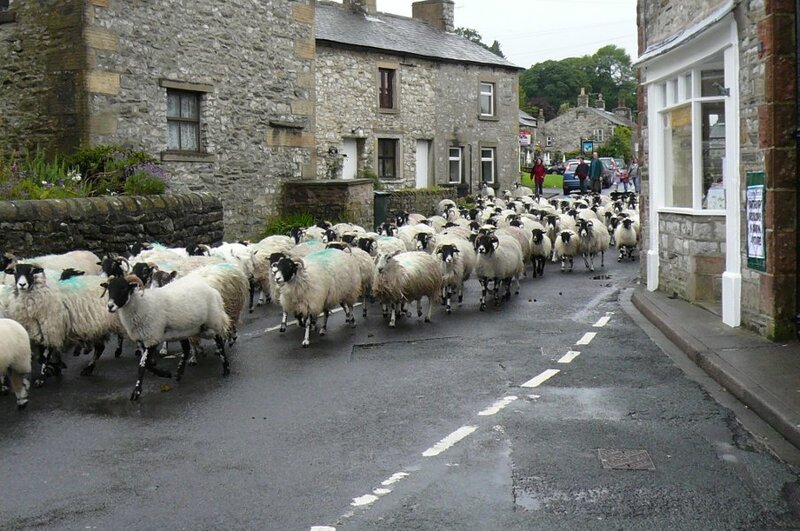 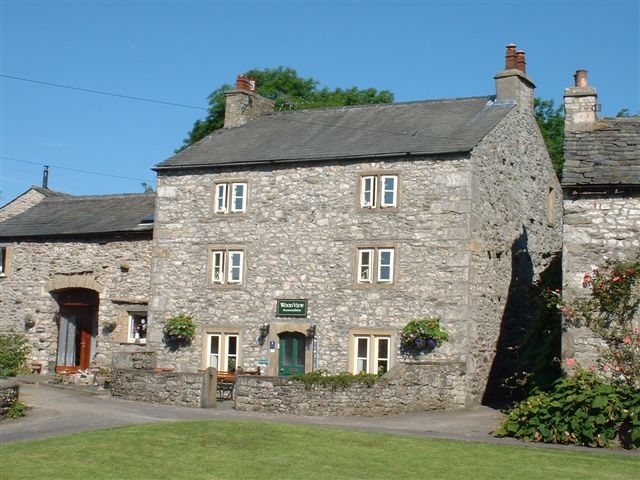 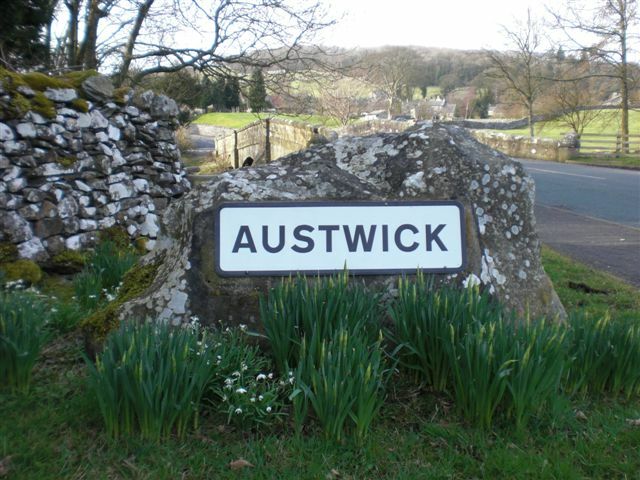 Austwick is a typical Yorkshire Dales village, with picturesque greens overlooked by traditional stone built houses and the much frequented Gamecock Inn. 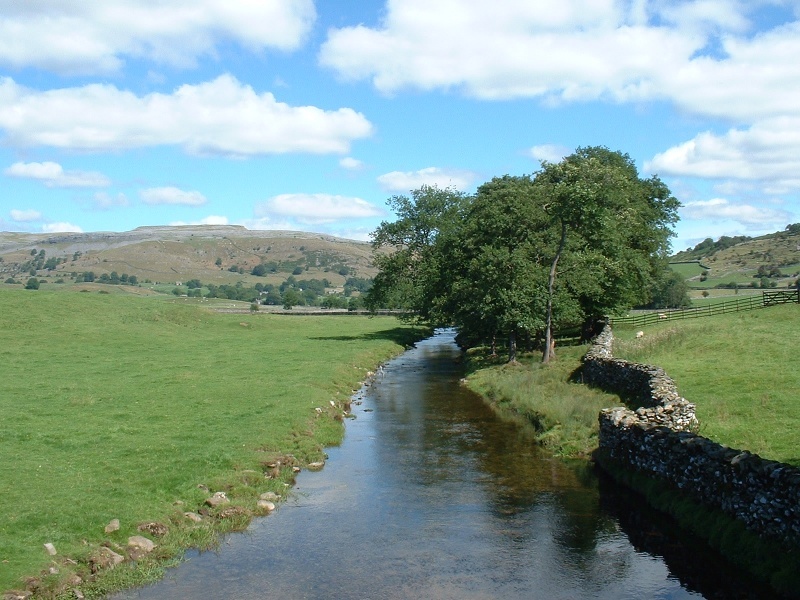 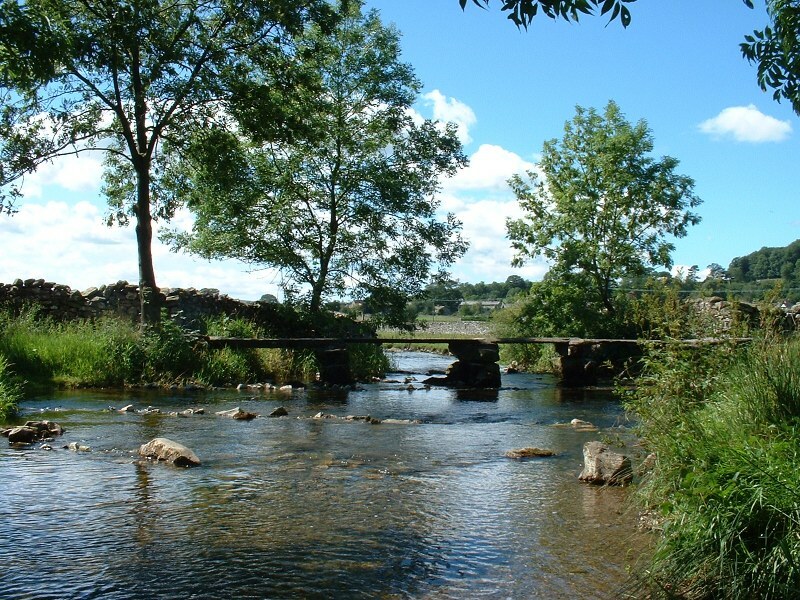 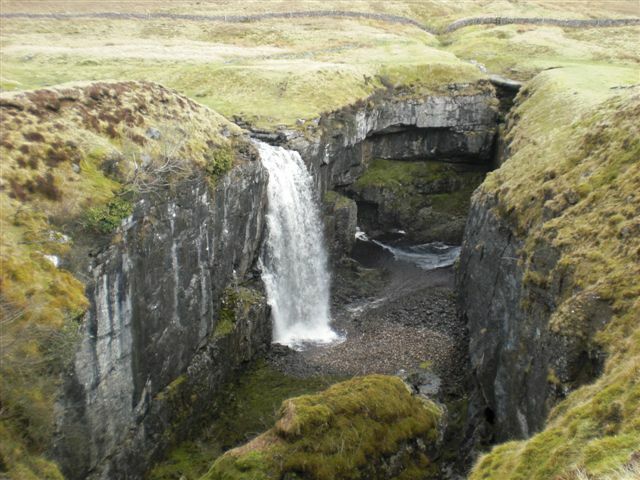 Austwick Beck, springing out of the hill side in nearby Crummackdale, is a haven for wild life, with numerous ancient clapper bridges and fords crossing it as it winds through the meadows. 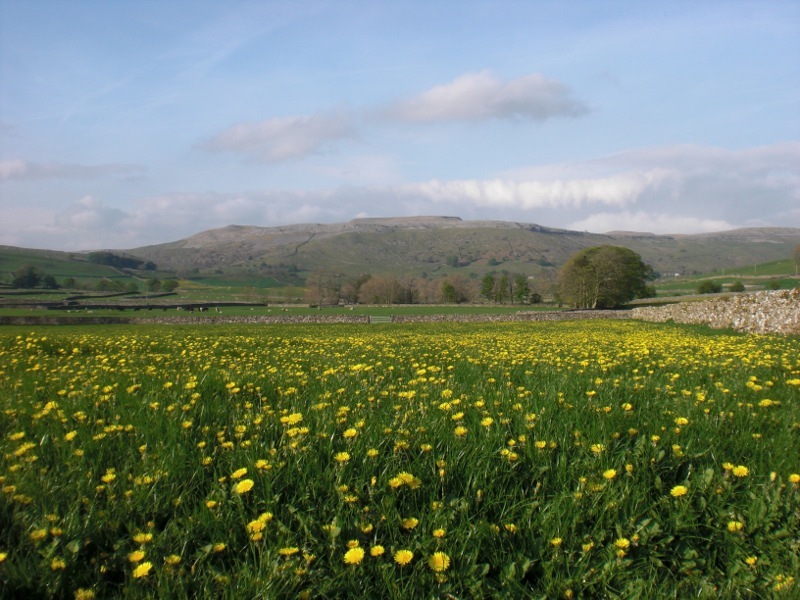 Stone walls march across the fields in the valley bottom, with some even finding their way up impossible crags on to the fell tops. 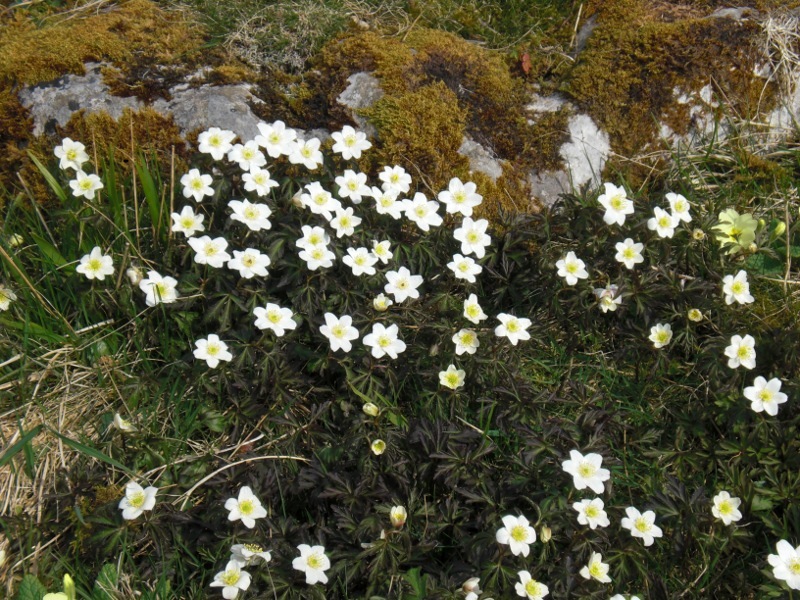 In the spring, the fields and lanes are full of wild flowers such as Early Purple Orchids, Wood Anemones and Primroses. 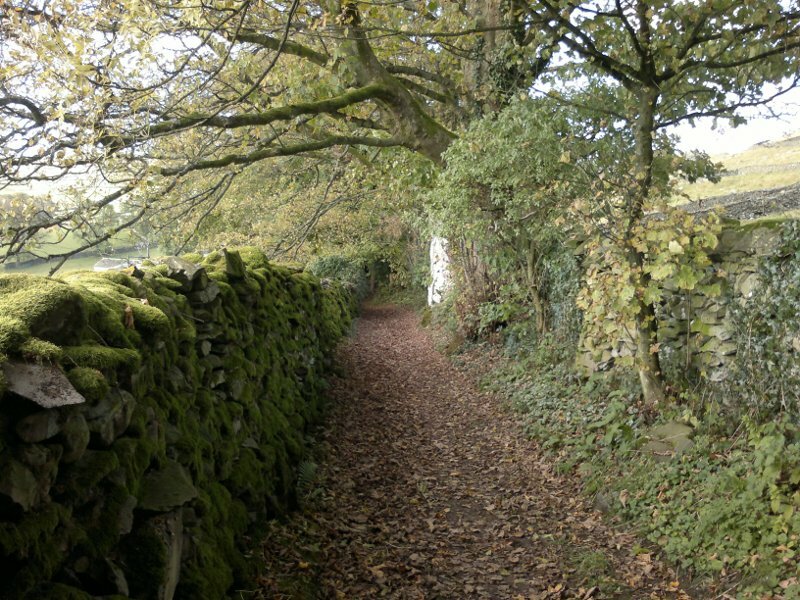 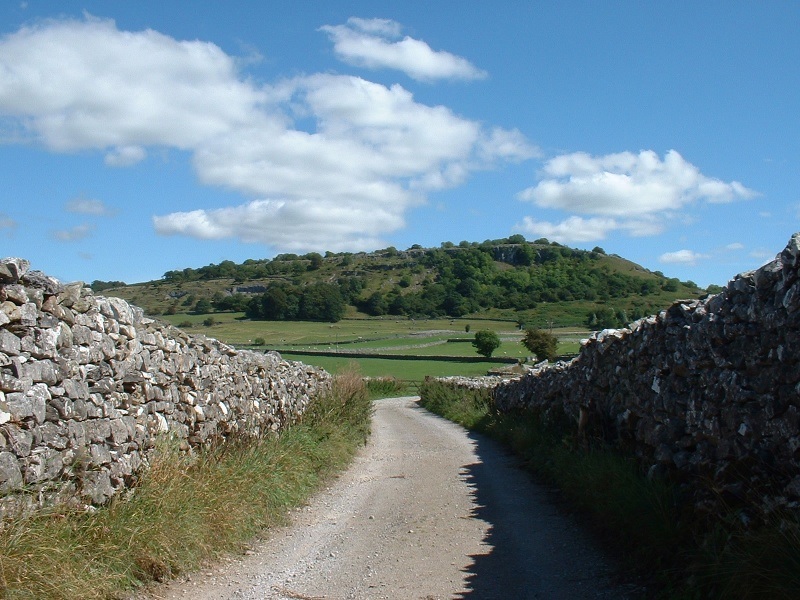 The area is criss-crossed with many walled lanes, originally used as drove roads for moving livestock, and now providing ideal routes for walkers, horse riders and cyclists. 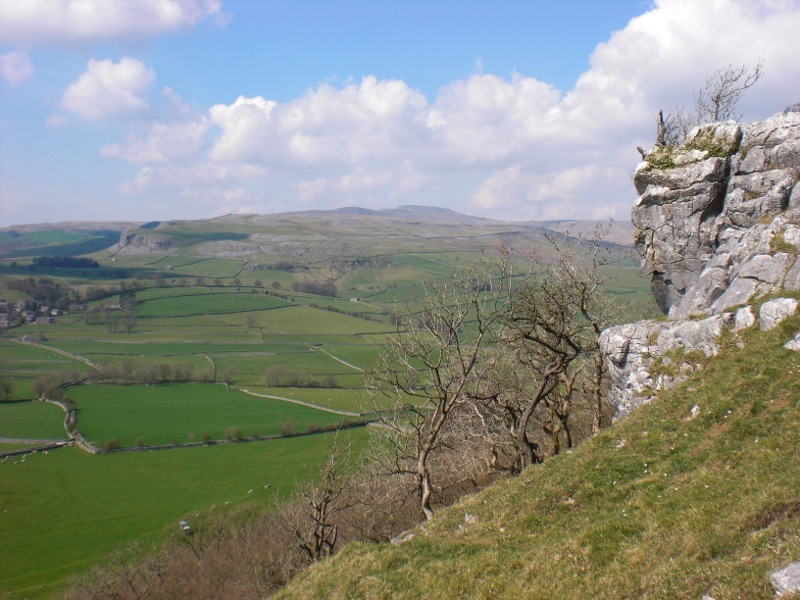 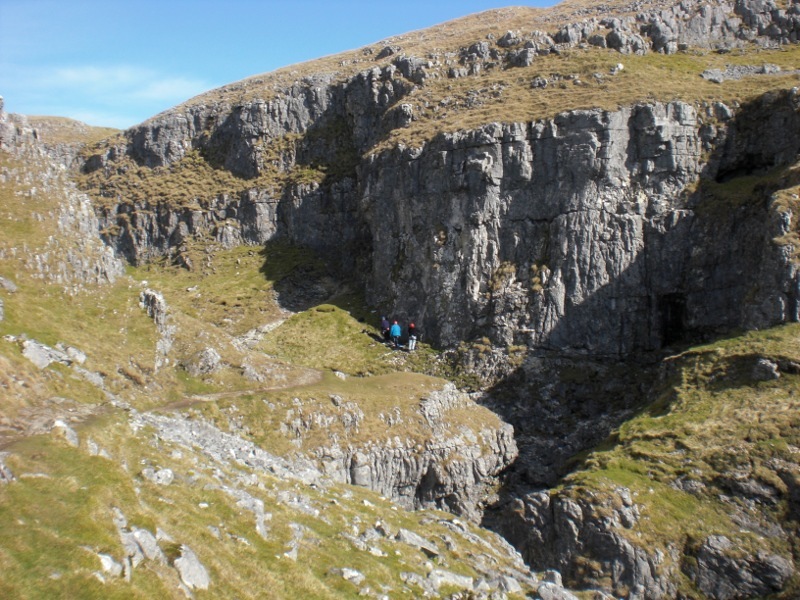 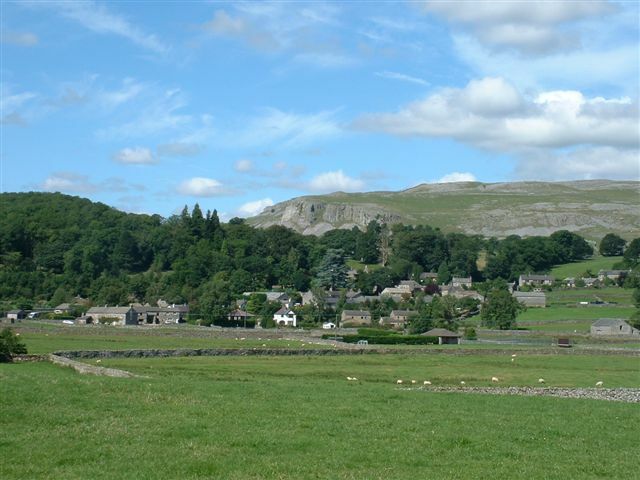 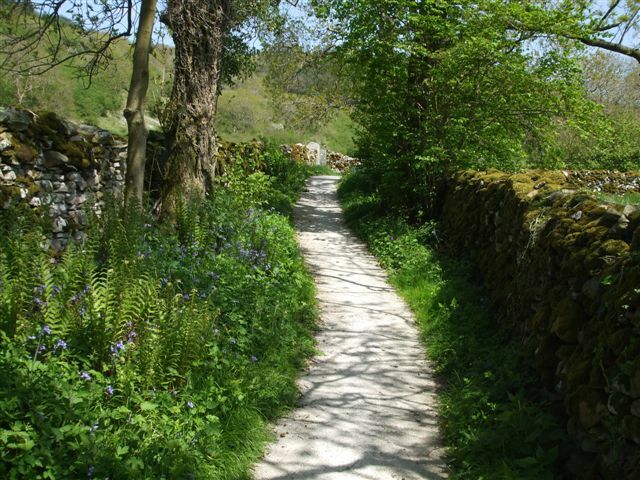 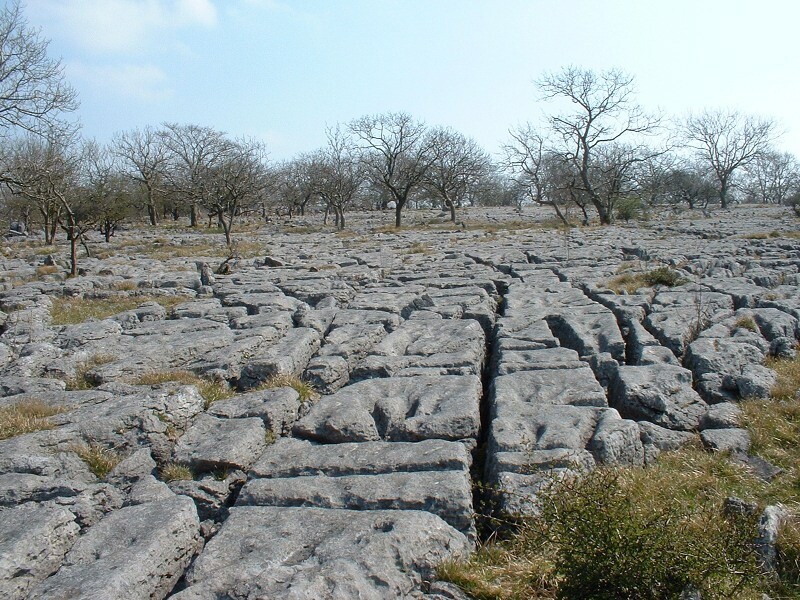 This area of the Yorkshire Dales National Park is renowned for its stunning limestone scenery, with lofty scars, wide expanses of limestone pavement, tumbling waterfalls and spectacular cave systems. 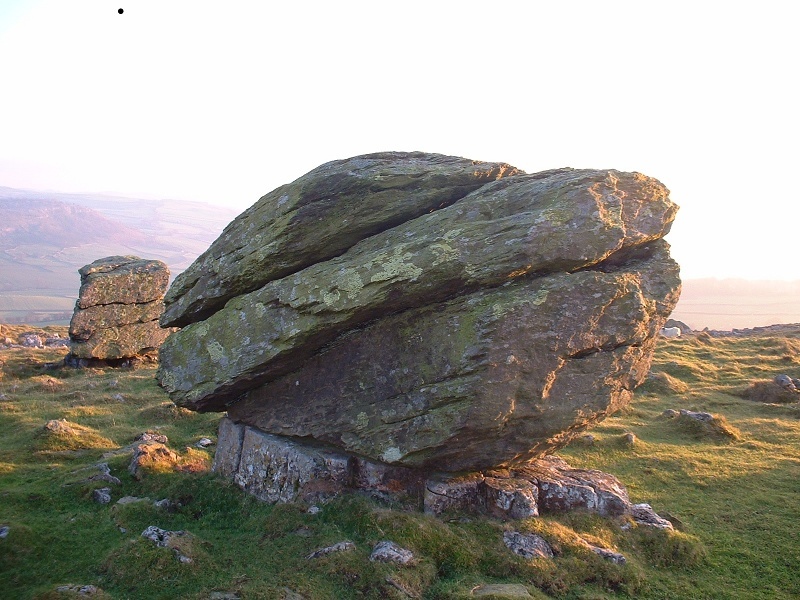 One of the most intriguing phenomena of the last Ice Age lies just above the village at Norber, where hundreds of boulders called erratics have been left stranded by the retreating ice, and now stand on pedestals of limestone in testimony of the thousands of years that have passed since their arrival.